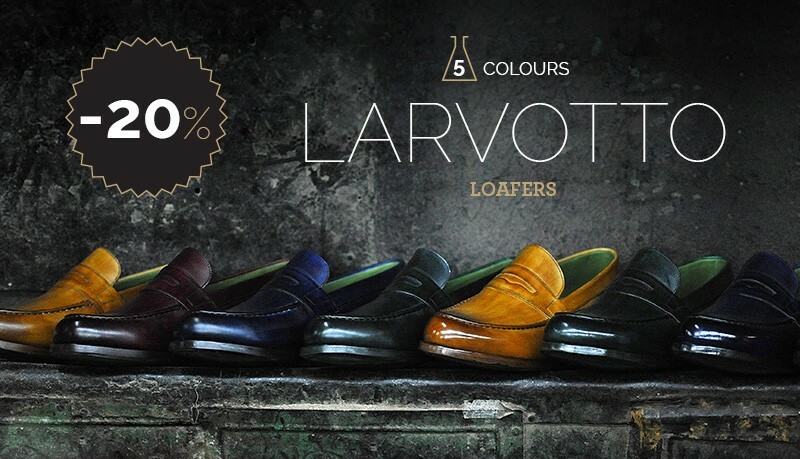 The LARVOTTO is a classic college loafer. It has the traditional saddle over the vamp and stitching on the upper. It is mounted on a round toe form. 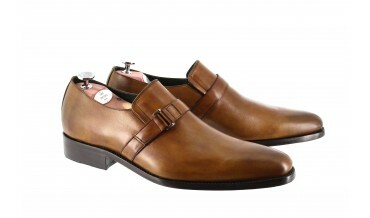 The RIVIERA is a modern-classic model with a saddle on the vamp of the upper and a contemporary metal closure. 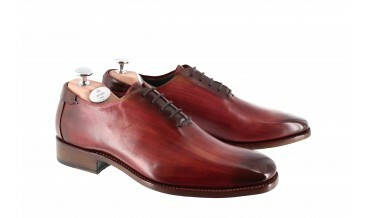 The cardinal red hand patinated MONTE-CARLO from the ICONIC collection is the pride and joy of the PATINO brand. 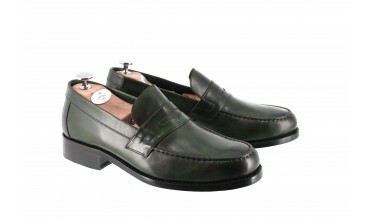 The GRIMALDI is an elongated penny loafer consisting of a piece of leather known as a saddle across the vamp. 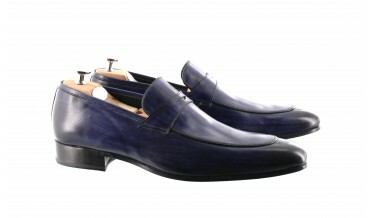 The MONACO is a sumptuous, hand-smoked and hand-patinated Oxford. 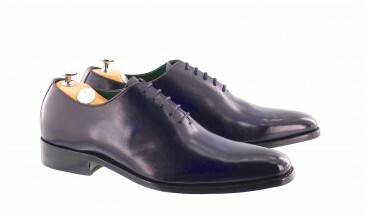 Its sleek whole/one cut style is appreciated by shoe lovers for its clean and elegant design.